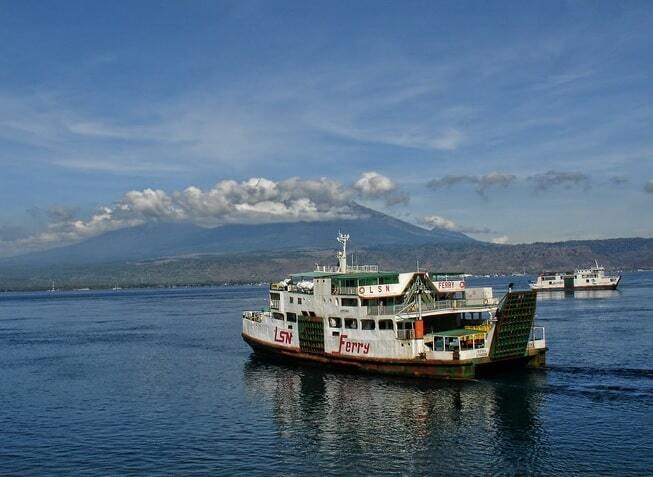 "Gilimanuk is the port serving the ferries that ply the route between Java and Bali. The waters in the Bali Strait are calm and very suitable for water sports. The sun rises from behind Mount Sangiang, or Klatakan. Baturiti lies in a mountainous region and the natural scenery is beautiful with many hills and green, small forests. In the little town of Negara, one can see bull races." 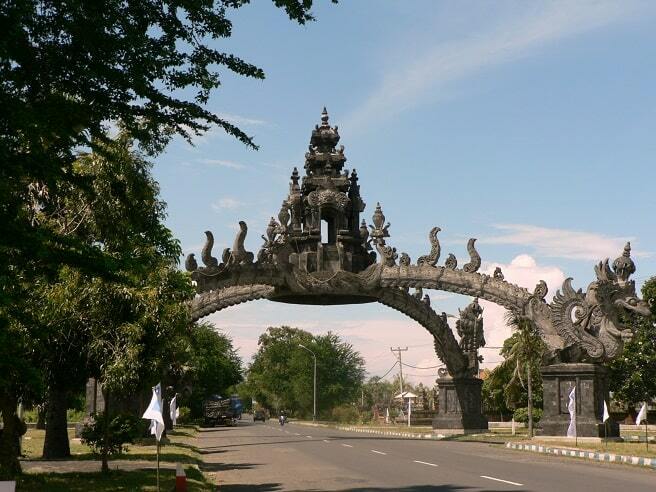 Gilimanuk is "Bali's Western Gateway". It's the cheapest way to get to Java or Bali. There are ferries that sail frequently to transfer humans and vehicles. The ferry must cross the strait between Java and Bali. That is 3 kilometers wide and takes here about 1 hour. Despite the short distance, the water is here with his dangerous flows. They talk about a bridge, but that's not built yet. Often you have to wait your turn in the harbour until you can moor. There is also a time difference between Bali and Java. The beauty of the beaches Gilimanuk are seldom mentioned. It has a wide variety of coral beaches, white and black sand beaches and mangrove forest. The beauty of the underwater world of coral awaits anyone who is willing to dive and snorkel. There are two small islands in the bay, which is little more than sand banks - Pulau Kalong (Bat Island) and Pulau Burung (Bird Island). For tourists who want to know more about the history of Bali, can visit the Museum of Pre-Hindu Archaeology in Gilimanuk. The city is built around the main ferry terminal, which is active 24 hours a day to transport just about everything (except rabid dogs). It is a beautiful sight to see the activity in the harbour The locals even does make the joke that the port would do better without all the ferries better. You can find vegetable sellers at the entrance of the bus station and there are some simple shops 100m away from the ferry terminal. You will also find warungs down the road, which leads to the city. You'll have no trouble to buy here food, such as Ikan Bakar Nasi Campur and dining facilities. These can be found easily, if you're hungry. It's all very local and affordable, but be prepared to negotiate, if the price seems too high. 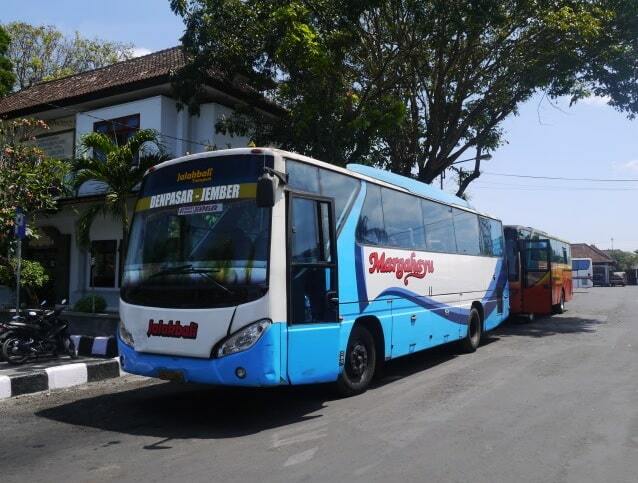 The bus station buses takes you to all the important places on the island, like Denpasar, Ubud, Sanur, Singaraja, Tabanan, etc. 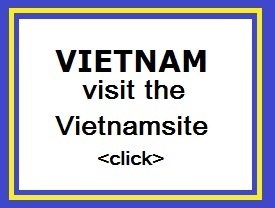 The police station is located about 300 meters south of the ferry terminal and an ATM is located about 1 km away. Ojeks and dokars will take you there for little money. During World War II, stone axes and pottery fragments were discovered just two miles south of Gilimanuk at the site Cekik. Over time, there have been discovered approximately 100 cemeteries, which contained simple tools, earthenware pots, and bones of sacrificed animals. This shows that one of Bali's earliest human occupation had been discovered. The villages around Gilimanuk contain a mixture of Balinese, Javanese, Madurese and Buginese architecture, which is unique to Bali. Equally important are the different boats that these ethnic groups have. The lagoons and extensive mangrove forests north of Gilimanuk port have an unusual variety of wildlife. Pulau Menjangan, on Bali's north coast, is famous for snorkeling and diving. This marine reserve is part of Bali Barat National Park, the last wilderness area in Bali. Access to the park is the easiest in the village of Labuhan Lalang, about 25 miles northeast of Gilimanuk. Three miles south of Gilimanuk in Cekik is the headquarters of the park. A map and brochure can be collected there from the Tourist Information Centre at Jalan Muhara beside Hotel Nusantara. Gilimanuk plays its role as a seaport west of Bali. Daily ferry (Bali - Java) are going frequently. It also offers a wonderful view of the busy harbour. Conveniently located in Banyuwangi, Hotel Blambangan is a great base from which to explore this vibrant city. From here, guests can enjoy easy access to all that the lively city has to offer. With its convenient location, the hotel offers easy access to the city's must-see destinations. The facilities and services provided by Hotel Blambangan ensure a pleasant stay for guests. This hotel offers numerous on-site facilities to satisfy even the most discerning guest. Step into one of 24 inviting rooms and escape the stresses of the day with a wide range of amenities such as television LCD/plasma screen, air conditioning, wake-up service, balcony/terrace, telephone which can be found in some rooms. The hotel offers wonderful recreational facilities such as outdoor pool, garden to make your stay truly unforgettable. 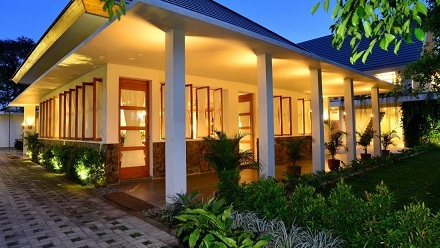 Hotel Blambangan is an ideal place of stay for travelers seeking charm, comfort and convenience in Banyuwangi.